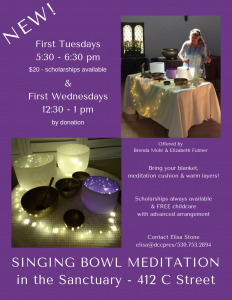 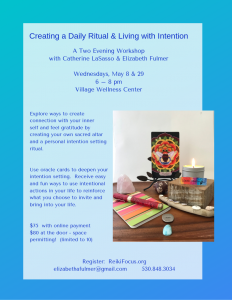 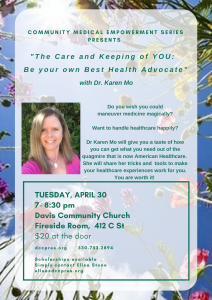 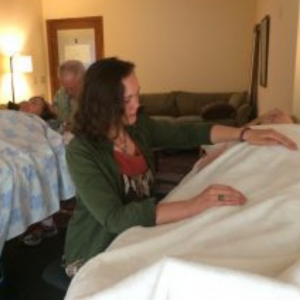 First Evening: You will explore ways to create connection with your inner self and feel gratitude by creating your own sacred altar and a personal intention setting ritual. 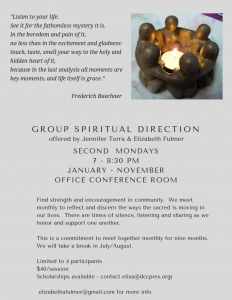 Second Evening: We will share our personal practice progress with the group. 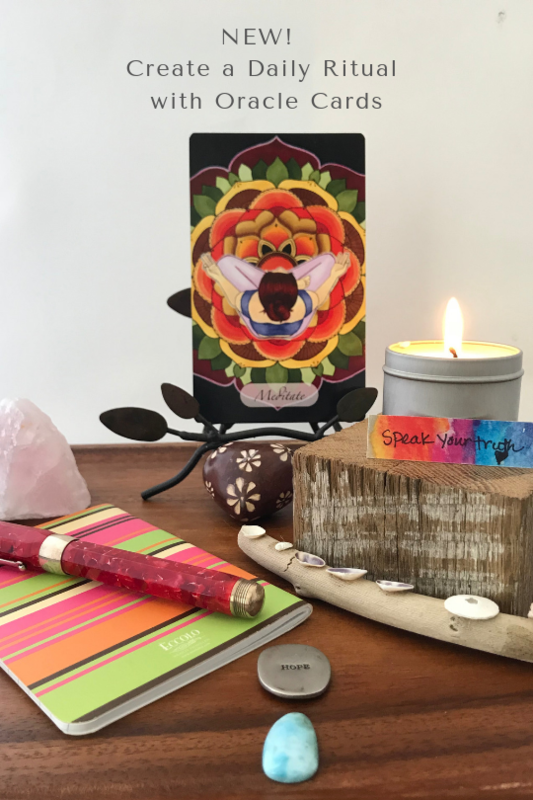 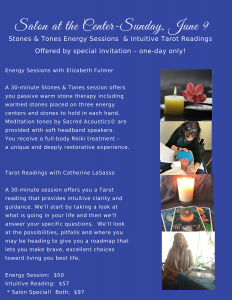 We’ll use oracle cards to deepen our intention setting and you’ll leave with some easy and fun ways to use intentional actions in your life to reinforce what you choose to invite and bring into your life.